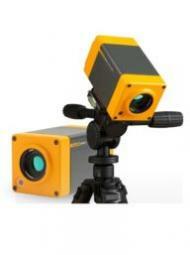 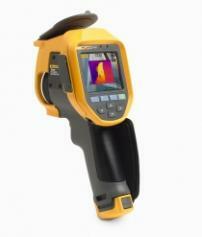 Fluke 376 fc includes the new iFlex™ flexible current probe, which expands the measurement range to 2500 A ac. 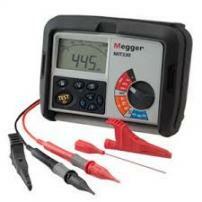 The Fluke 376 FC Clamp Meter offers improved performance perfect for a wide range of current measurement situations. 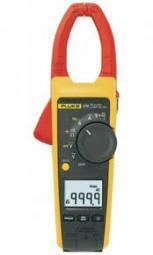 With true-rms voltage and current measurements, the Fluke 376 FC can read up to 1000 V and 1000 A in both ac and dc modes.